• Three piece Penn State Barbeque Set. 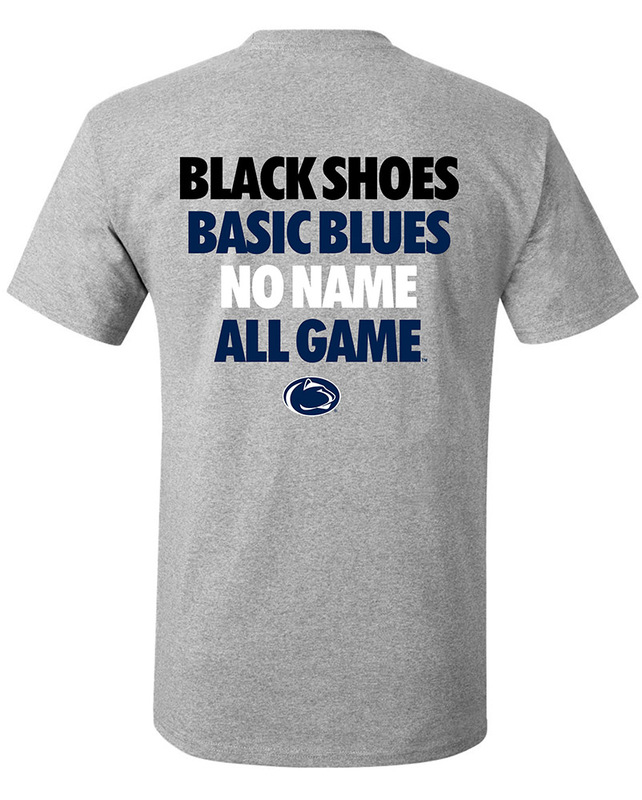 • White with Nittany Lion logo printed on each piece. • Full coverage apron ties at waist. • Potholder & Oven Mitt - 100% cotton.